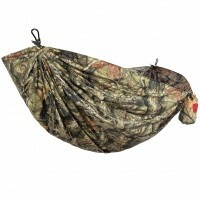 This classic fit, fully-lined String Bikini features a sliding triangle top with slim straps that tie at the neck and back. 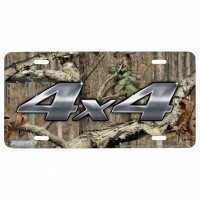 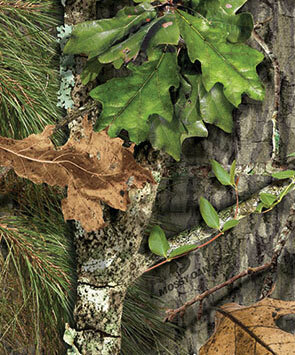 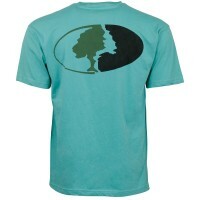 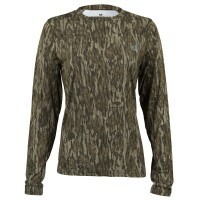 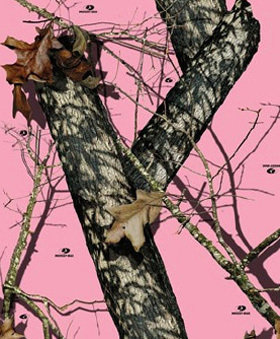 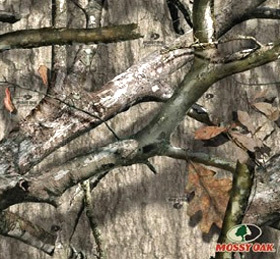 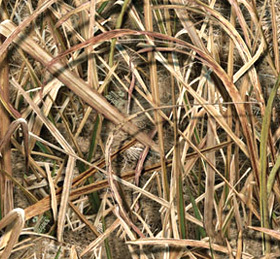 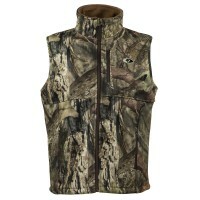 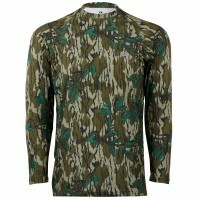 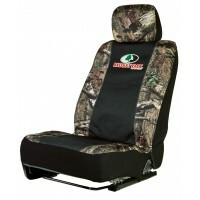 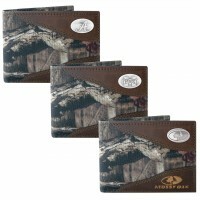 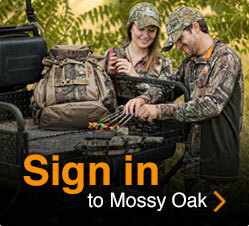 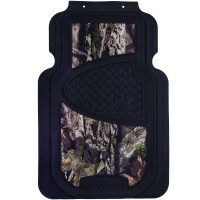 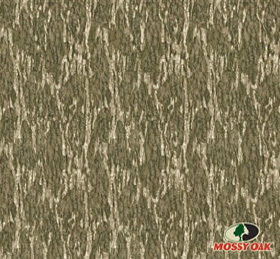 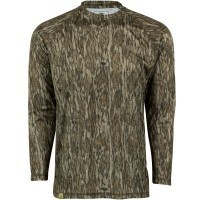 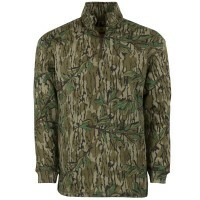 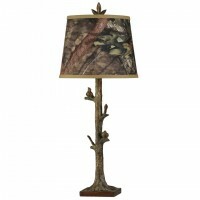 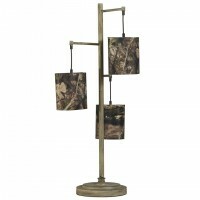 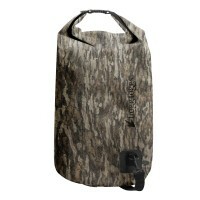 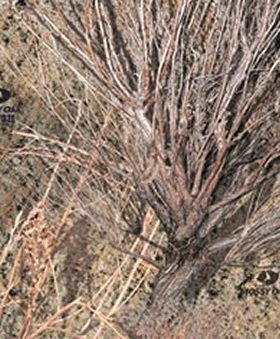 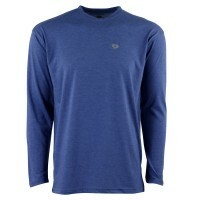 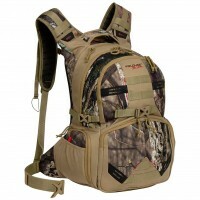 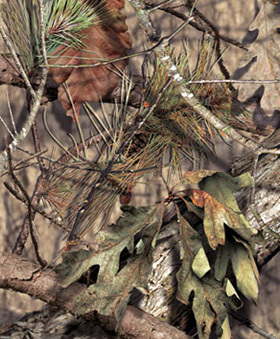 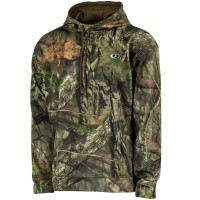 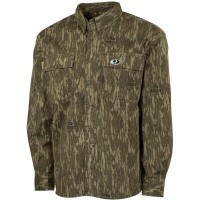 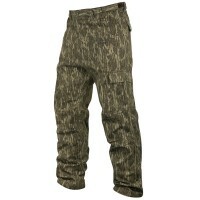 Made from durable Polyester/Spandex blend material and features Mossy Oak® Break-Up® Camo. 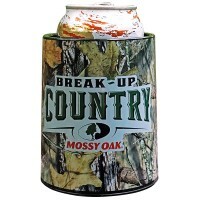 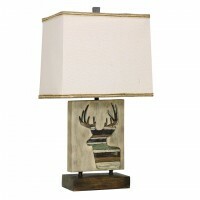 Top and Bottom sold separately.